At the moment, my investment portfolio is fairly defensive with about a third sitting in physical precious metals (primarily silver). The purpose of this investment is to preserve my purchasing power through this time of great economic uncertainty and even bring some sizable gains in the event of another gold/silver rush. 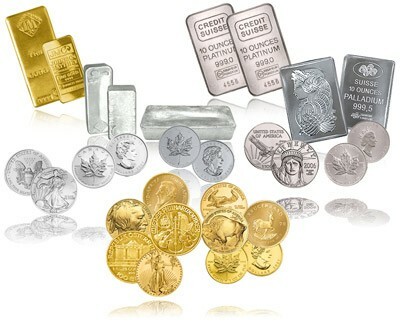 I definitely plan to keep on steadily accumulating gold and silver over the coming years. Secondly, I own a reasonably wide portfolio of stocks which accounts for roughly another third of my portfolio. A substantial amount of this investment is in my home country, South Africa, where I hope that race-crazed politicians will one day decide to just get out of the way and let the country develop. This is also a long term position although I am not accumulating any further until I see some political changes. In addition, I also own some stocks in Scandinavia (where I currently live) which appears to be one of the few regions of the developed world where further growth potential is not squashed by mountains of debt. Despite prospects being better than most of the developed world, Scandinavian markets are still greatly influenced by Europe and I have therefore significantly reduced my holdings in Scandinavian stocks right after the temporary gains brought by the ECB’s promise to “save the Euro”. The only type of stock I am currently accumulating is that in the green industry – more specifically in the very recently established fund advertised in the video below. The video is in Norwegian, but it basically just says that the fund will invest in the 100 most sustainable companies in the world which I think is an ideal worth supporting. It will be very interesting to see how this fund performs over the years. 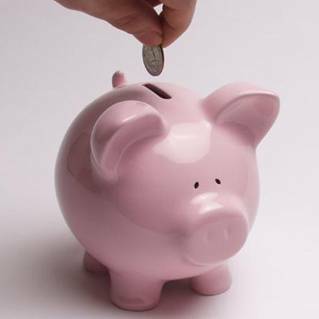 The final third of my portfolio resides in savings – a current account for my daily debit card purchases, a high-interest savings account which is meant to serve as a buffer for any unexpected expenses and a very-high-interest account which also brings a sizable tax break, but can only be used as a down-payment on a home. All of these accounts are denominated in Norwegian Kroner which, as far as fiat currencies go, probably ranks among the safest there is. 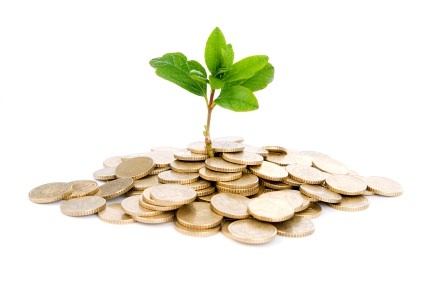 In addition, I’m also in the process of investing some money with a Norwegian micro-finance institution. Finally, the equity in my flat (after my home loan is subtracted) comes to roughly the same amount as the total value of my investment portfolio. This flat was not bought for real estate investment purposes though, but rather for the purpose of providing the ideal platform for maintaining a happy, healthy, wealthy and sustainable life over many years. Later sections in the One in a Billion project will go into more detail on this very important issue. So , that’s it. For the foreseeable future, I’ll keep on distributing roughly half of my disposable income between physical gold/silver, green stocks and the special high-interest savings account for young home buyers.